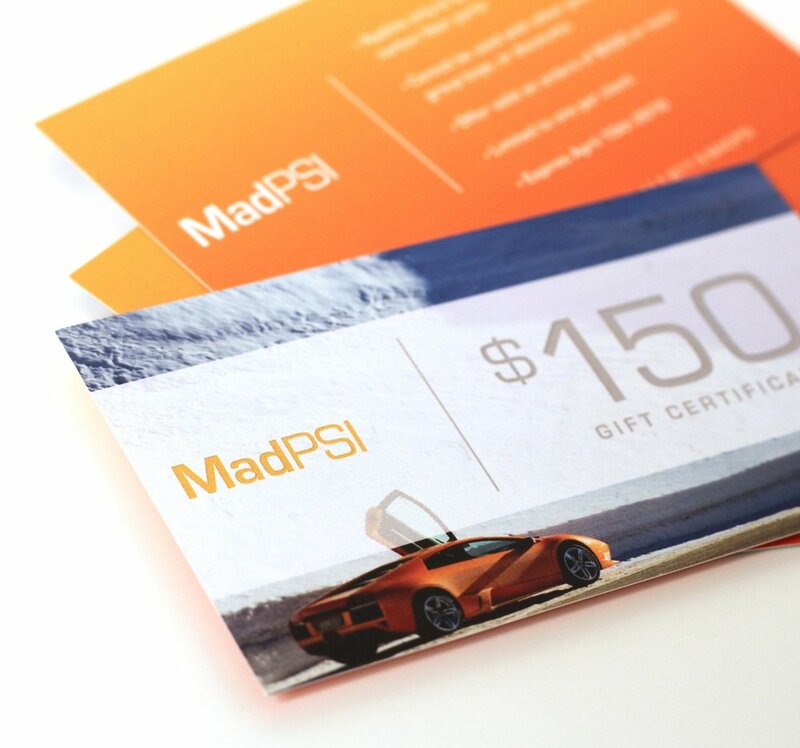 I was hired to create a logo and brand identity system to resonate with the sports car enthusiast community. 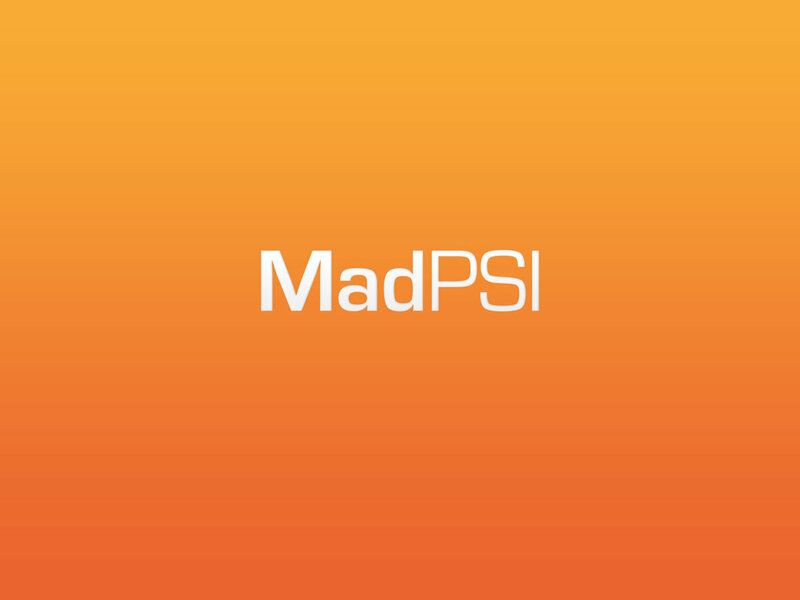 The MadPSI founder wanted a branding style that expresses high-end and elegant yet performance oriented and powerful.  MadPSI designs and produces world-class sports car parts. After researching the industry, I realized that it is possible to blend power with elegance much like an Italian sports car does. 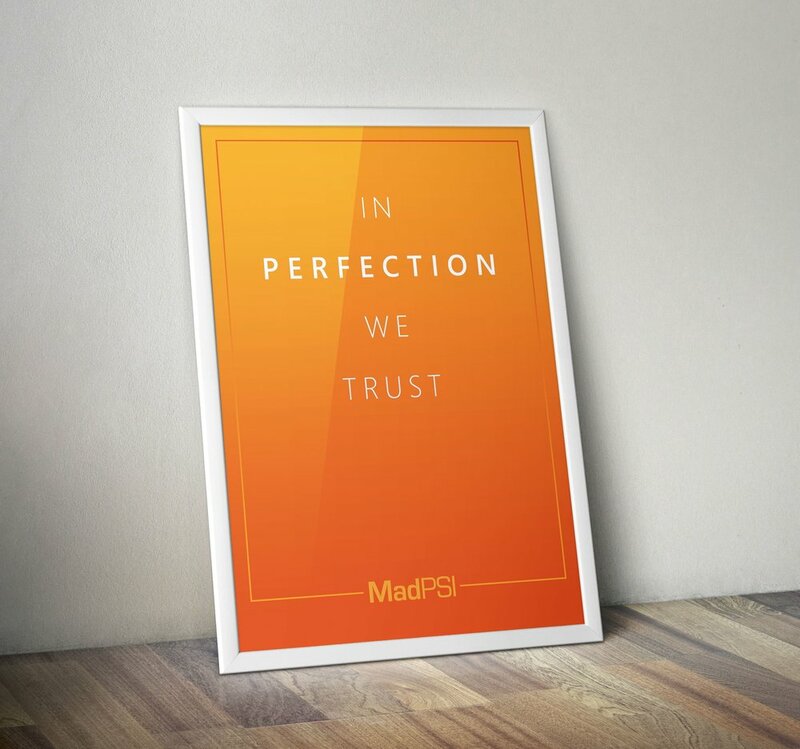 The key is to focus on the details and make sure every design decision has a good reason behind it. I used a wide, geometric font that conveys strength and power for the logotype. 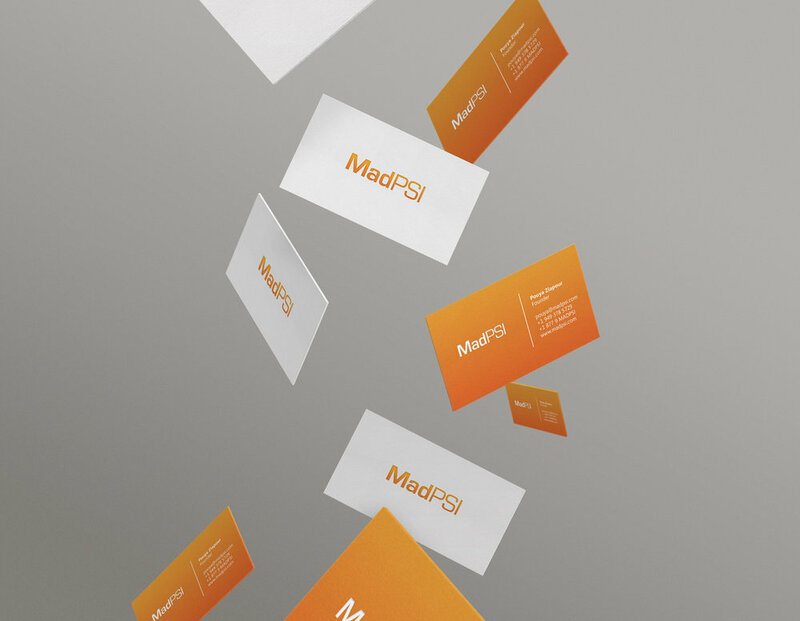 The sporty orange and minimal layouts feel elegant yet bold and confident. Our products must have the very best design, the very best craftsmanship, the very best materials, the very best quality, and the very best functionality.